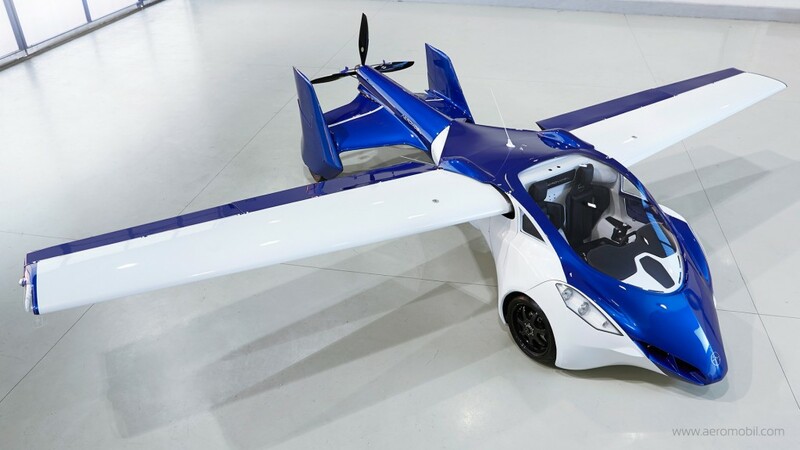 Auto company AeroMobil has been working on prototypes for flying cars since the 1990s, with advances in technology and new prototypes bringing their dream vehicle closer and closer to reality. 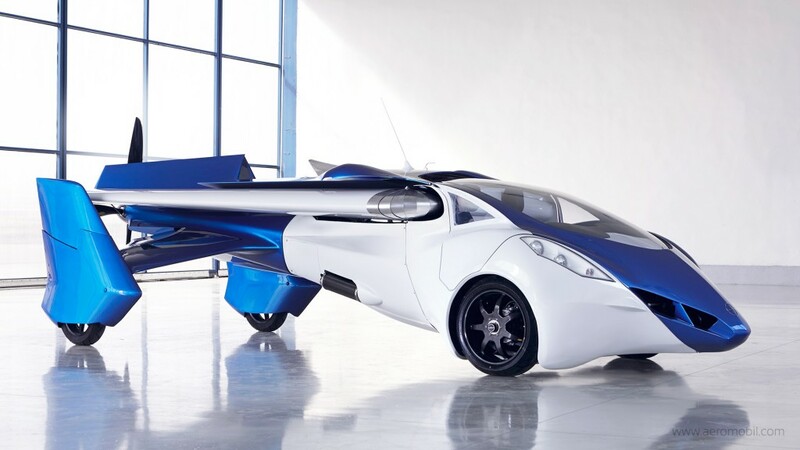 Now, the company has unveiled their latest prototype, the AeroMobil 3.0, which is finally ready to take to the skies! The vehicle debuted on October 29th at the 2014 Pioneers Festival in Vienna, Austria, and has taken several test drives and flights, as seen in the video below. This newest prototype was built in 10 months, using high quality composite materials in this chassis, and includes avionics equipment, parachute deployment systems, autopilot, and more. The car itself features retractable wings and two seats for a passenger, and is capable of reaching 100 mph on the road, as well as 124 mph in the air. With the AeroMobil 3.0, the designers hope to gain certification for use on European roads and airspace, and will continue fine-tuning specifications to make the vehicle ready for retail in the near future. Flying cars have been a fantasy for people across the world since the invention of the car and the plane, and now we’re closer than ever to see that dream become a reality!